I’ve been exposed to fashion since I can remember, mainly because I work in an industry that requires you to be close to perfection. I don’t go gaga over make-up products and only buy what I need. I can say that I’ve been a MAC Cosmetics user ever since I’ve entered my teenage years. But I’m such a practical & environmental-friendly person that buying expensive, animal-byproduct cosmetics isn’t part of my vocabulary, thus MAC Cosmetics brushes & the likes aren’t part of my make-up stash. So what’s my option? I’ve recently learned that there is such as thing as an eco-friendly make-up tools. 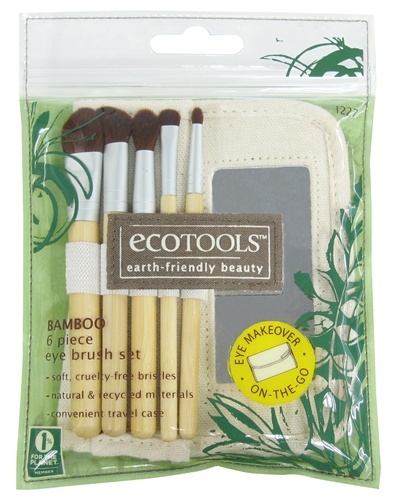 Ladies & gays, let me introduce you to Ecotools. EcoTools™ has joined with 1% For The Planet®, an alliance of businesses committed to leveraging their resources to create a healthier planet. 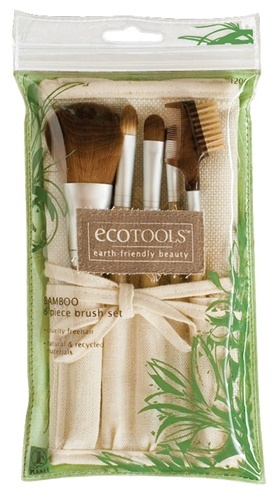 Therefore, 1% of EcoTools™ annual sales will be donated to the organization. 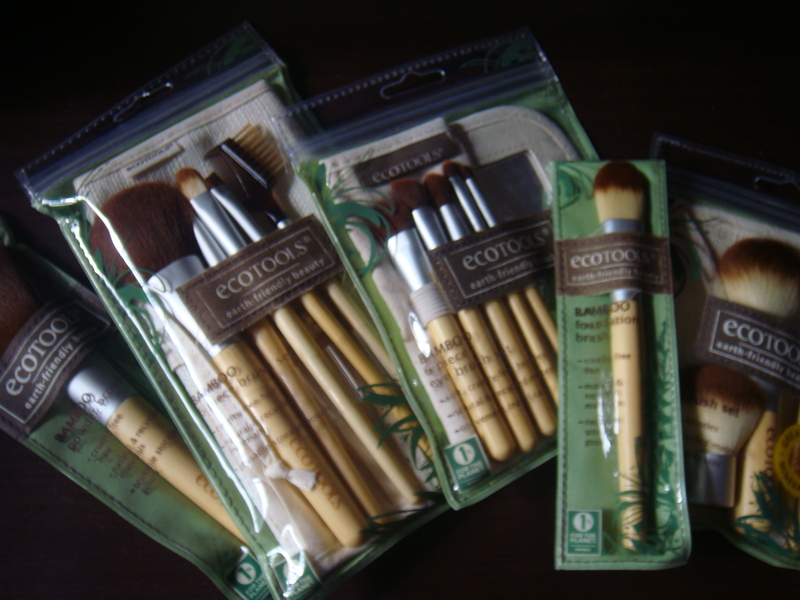 Here are some more of the Ecotools I’ve purchased & used. The 6 piece eye brush set is perfect for contouring the eyes. Each brush is created for a specific needs. I specifically love this set! This is my “to-go” brush set. I bring this along with my make-up kit in my bag. 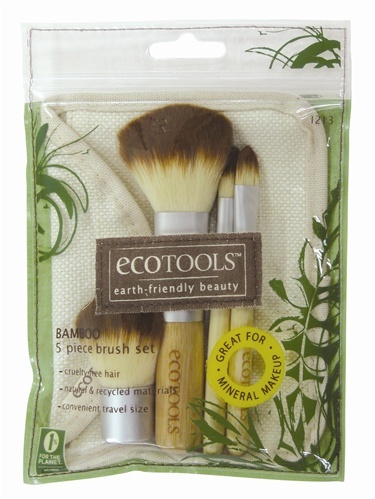 Each Ecotool is made of cruelty-free bristle, natural & recycled materials. The bamboo handle has a low impact on the earth’s resources as it is a highly sustainable plant. Synthetic Taklon bristles are 100% cruelty-free. The sleek ferrule is made from recycled aluminum and the cosmetic bag is made from natural cotton & hemp. Help conserve the earth’s resources, you can be beautiful & earth-friendly at the same time by choosing & using natural, recycled items such as Ecotools. Thanks to my friend MC Quiazon for buying these sets for me!